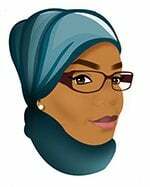 If you have been following my blog for sometimes, you know by now that patience is a virtue I have but not when it comes to baking and cooking. Do you remember my previous post, French Croissant? Usually, to make croissant, you have to proof the dough for 8 to 9 hours, that wasn’t the case in my recipe. The proofing time was tremendously short yet the outcome was what you would get from a French Bakery. 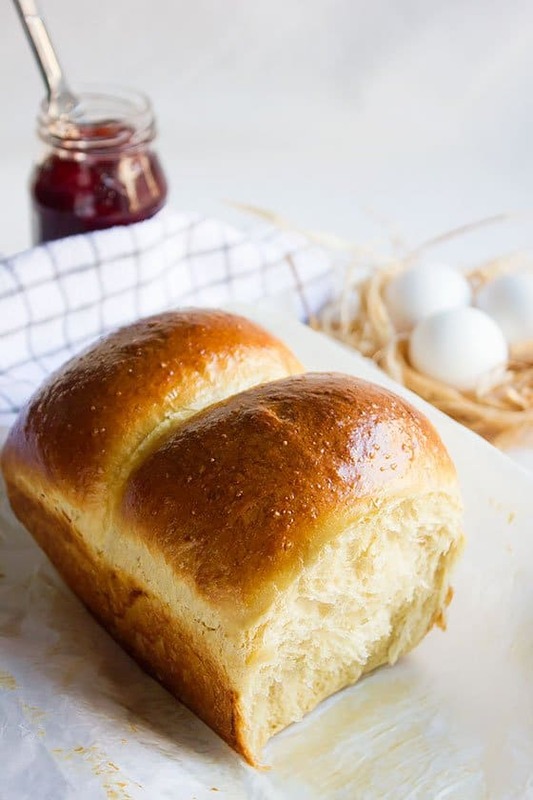 Today, I’m saving your time by skipping the overnight proofing, not only that but I will introduce a new way to making your Classic Brioche recipe healthier and tastier, and that’s by adding date nectar instead of sugar, it will make your brioche buns perfect! If you feel comfortable using sugar to make brioche then use half sugar and half date nectar instead. The date nectar brand I used was D’VASH. 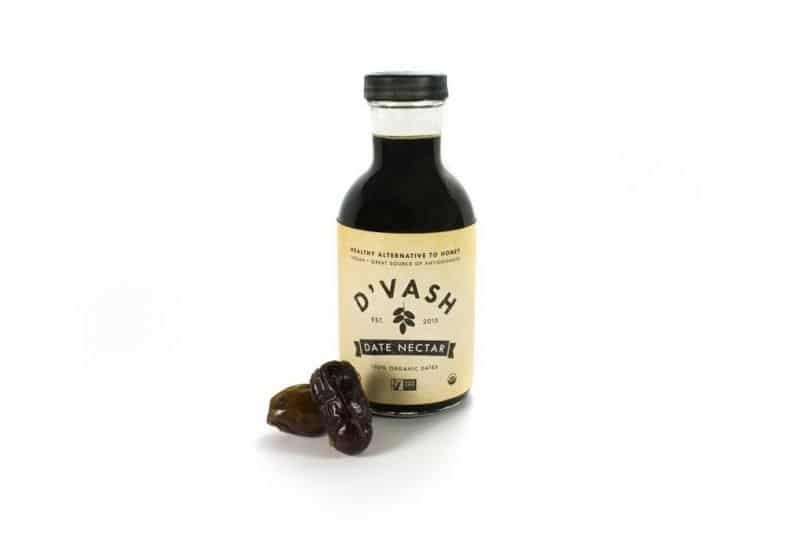 D’VASH uses organic California dates, it’s Non-GMO, Vegan, fat-free, 25% less sugar than honey, and is a great source of antioxidants. You can get the date nectar in sticks which are easy to carry in your bag, and use instead of sugar for your coffee or tea, the product is available in a bottle too. 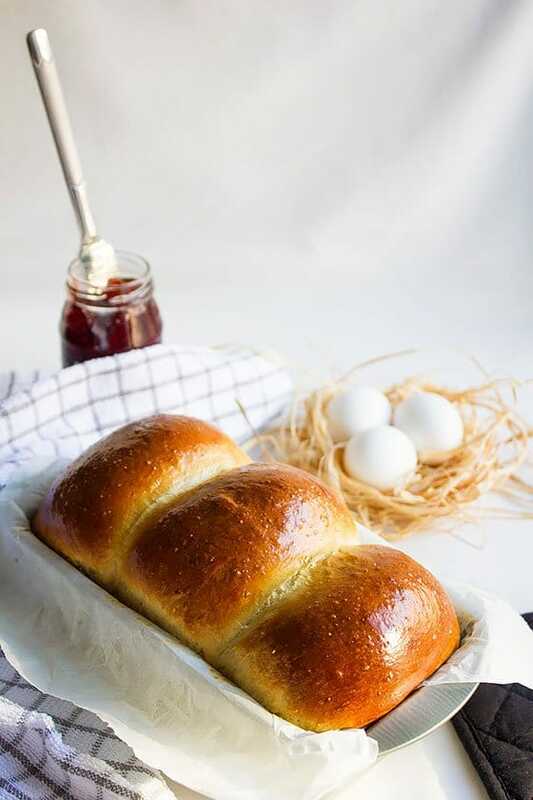 You must be thinking “How this classic brioche turned out since the proofing time is short (4 hours)?” and “Why did you use date nectar when the original recipe calls for sugar?”. Let me assure you that by following my recipe you will have a light, fluffy, delicious, and classic version of French Brioche bread. This rich and delicious bread is great for making french toast. Make your bread pudding a heavenly dessert by using brioche bread and add your favorite mix of spices. 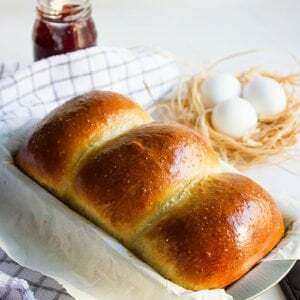 How to Make Brioche Bread? In short, all you have to do is, mix all the ingredients, knead for 10 minutes, cover and allow the dough to rise for two hours in warm place. Shape the dough into three equal size balls, place the balls in the baking pan and let it rise again for two hours. Baking time is 25 minutes. That is a piece of cake, right? 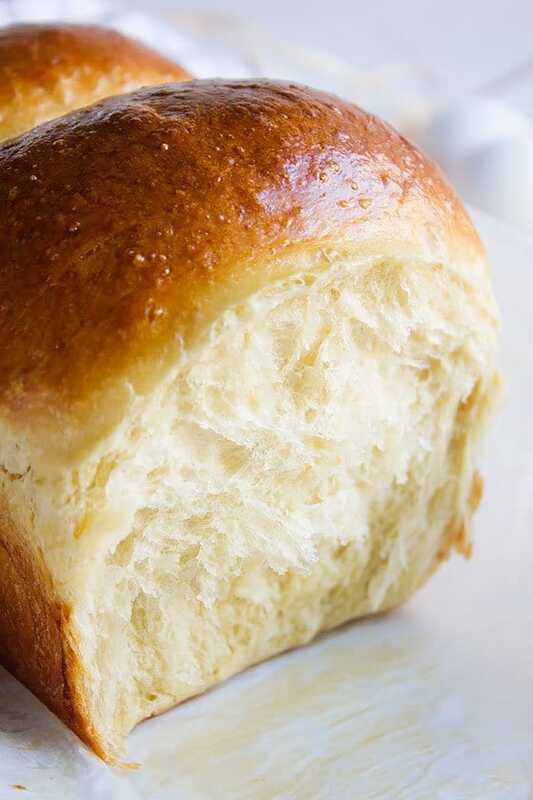 One last thought about this beautiful loaf (brioche), it is a rich bread, so take it easy! 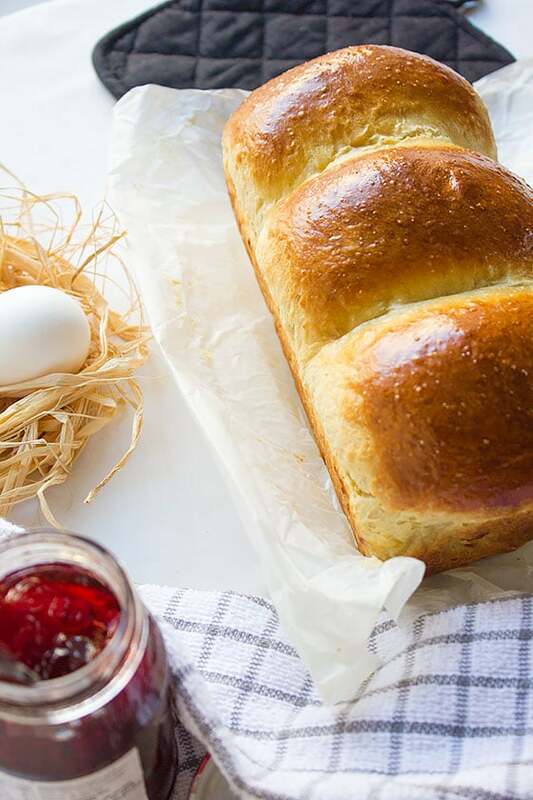 In this recipe, the proofing time is cut short so you can enjoy your brioche the same day. A rich and delicious loaf of bread and it will make your bread pudding and french toast tastes out of this world. In a bowl the eggs, yeast, sugar, date nectar, and salt. Beat well until combined. Add the flour and mix well. Now add the butter and knead for 10 minutes. You should get somewhat sticky dough but smooth. Cover the dough and let it rise for two hours in warm place. 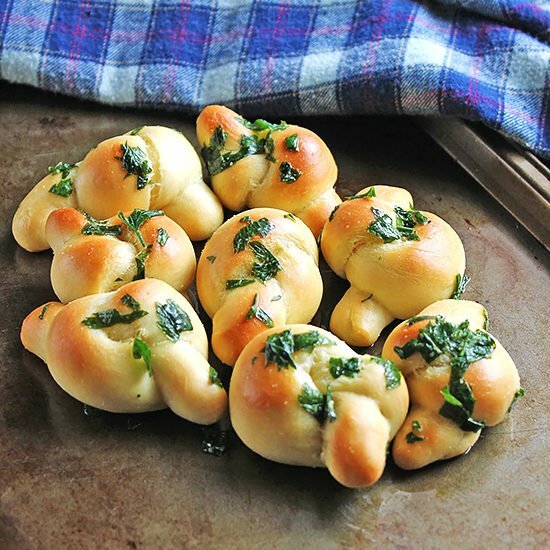 Knead the dough for few seconds, form three equal size balls and place in greased 9 x 5 x 3-inch loaf pan. Cover and let it rise for one and a half to two hours. Preheat oven to 350F/180C. Gently brush the dough with the egg wash and bake for 25 minutes. 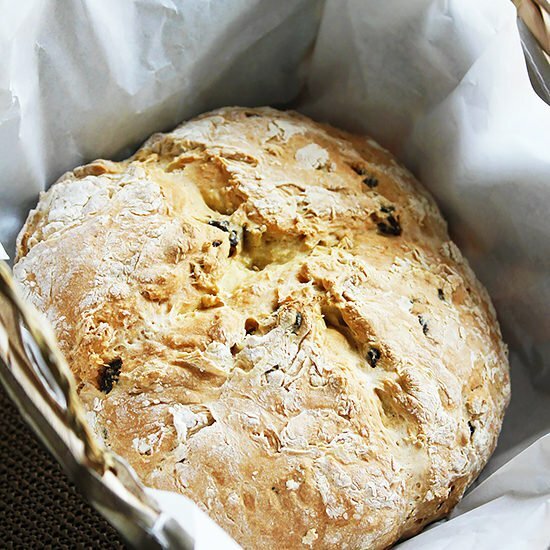 If the top of the bread starts to get darker fast, cover it with aluminum foil and continue baking. Let the bread cool in the pan for 5 minutes, then place on a cooling rack to cool completely. 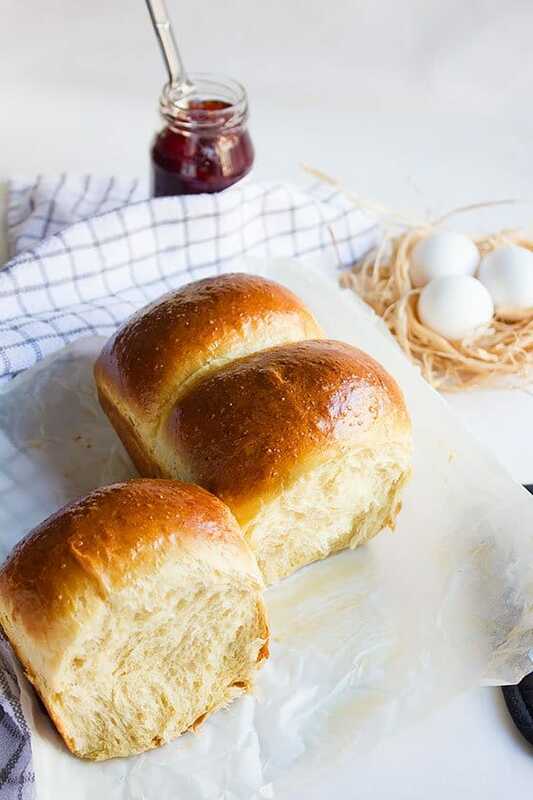 The Brioche can be stored at room temperature in a Ziploc bag for two days. 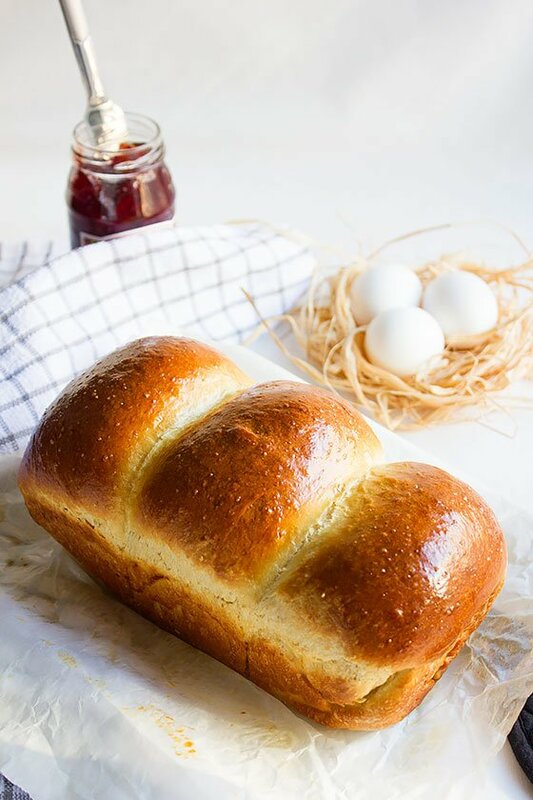 If you want to freeze the brioche, cut it in slices, place in Ziploc bag and place in the freezer for maximum two months. This post is sponsored by D’VASH but the opinion shared is all mine. Wow brioche! How I love thee lol. Too be honest, I’m a keen baker but have never made it before. 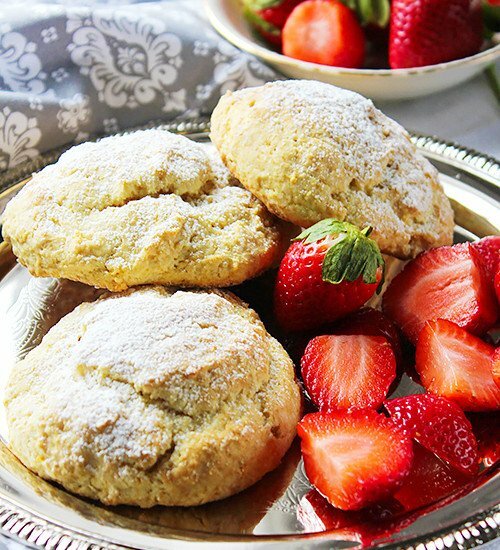 I love how this recipe is a shortened version…think I’ll do it now! Thanks Jem :), this version although short but tastes the same as the original version. Hope you enjoy it. Does the yeast need to be activated first before combining with the other ingredients? I tried the recipe but the dough did not rise. It’s better to activate the yeast first if you are not sure how old it is, sometimes although yeast has not expired but for some reason will not let the dough rise. Hope this helps. Like Jonathan, I did not activate the yeast and would like to suggest you mention to do this in your recipe. Never having made bread or brioche I did not know this. The consequence was my bread did not rise. I will try again and activate the yeast first. Hi Madeleine, When you are not sure if the yeast you are using is still good, it is a good idea to activate it first.